Move in perfect! 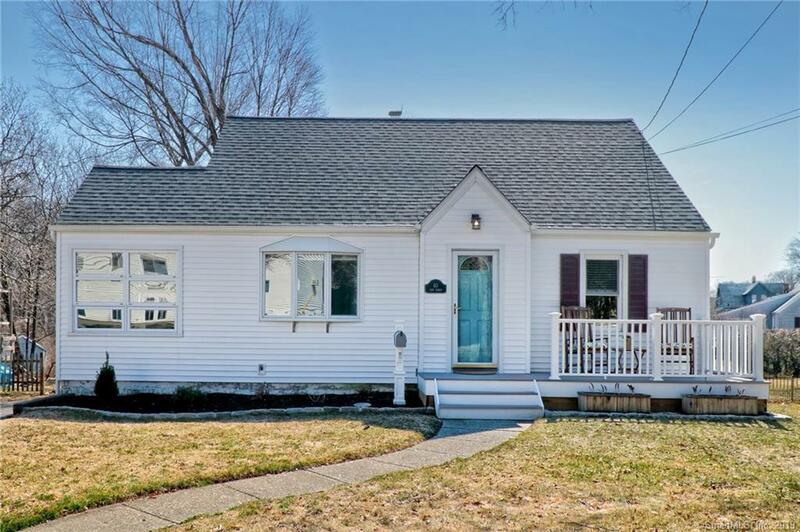 This in-town 3 bedroom cape with 4th bedroom potential has been almost completely updated with newer furnace, hot water heater, windows, roof, central air, front porch, rear patio, stainless steel appliances, convection oven, bathroom radiant floor, shed with electricity. Close to town, train beaches and major highways. Directions: Us 1 To Ford St.